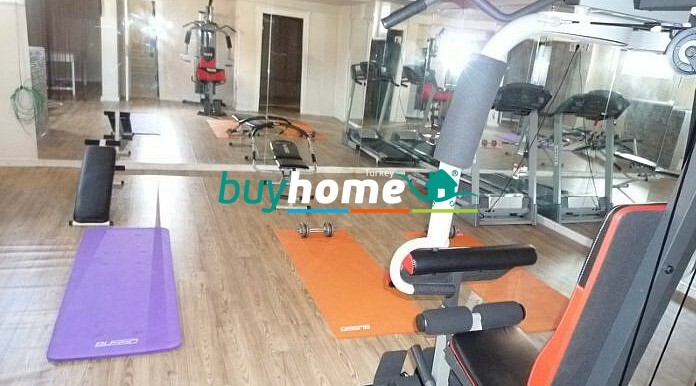 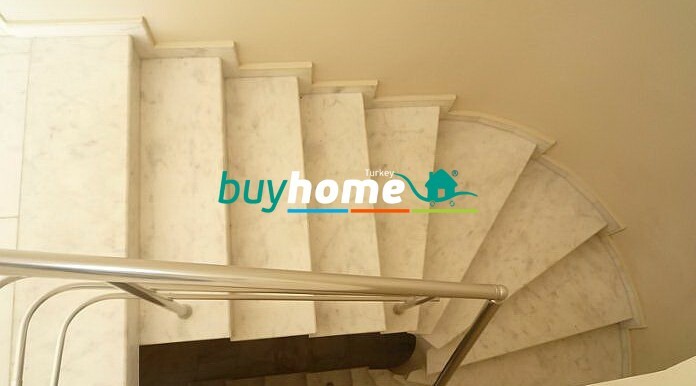 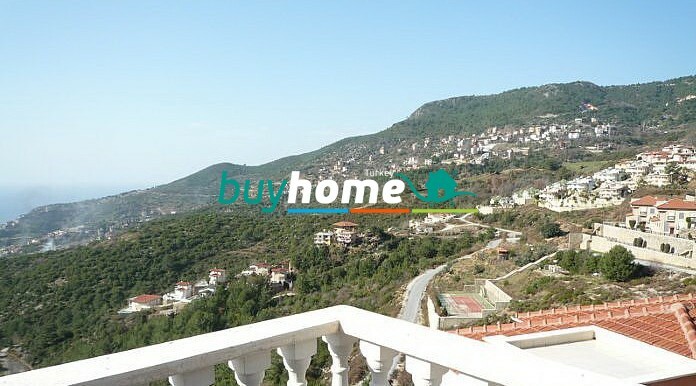 BH Atamel Villa's Tepe | Your real estate agent in Turkey.Rent Apartment in Alanya. 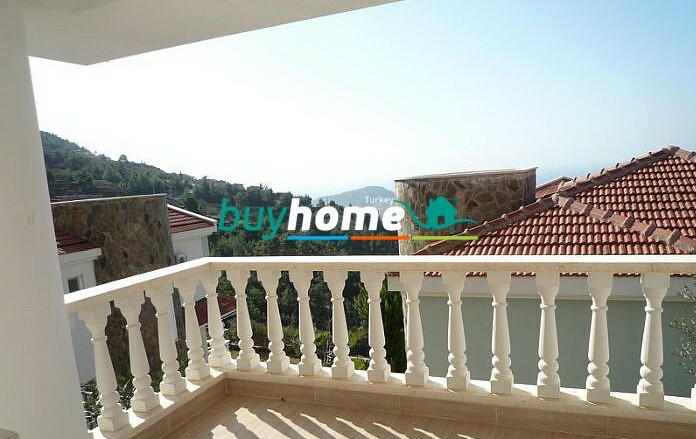 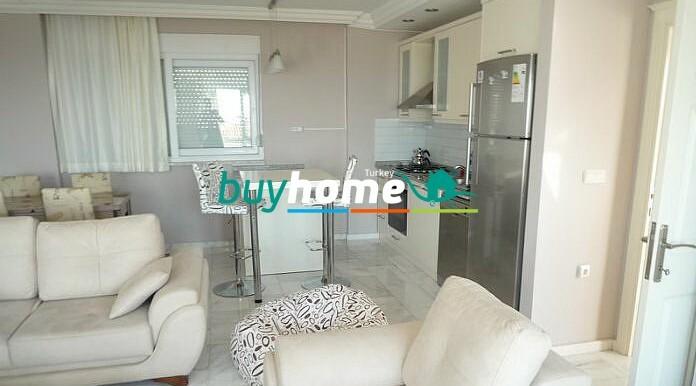 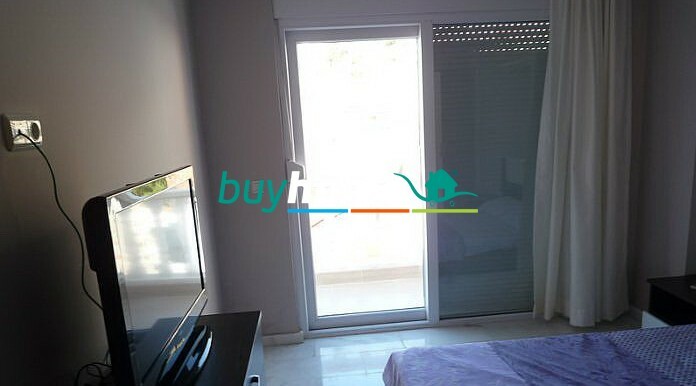 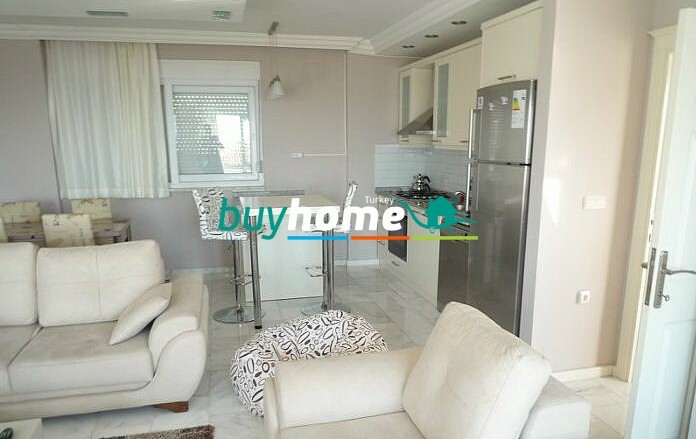 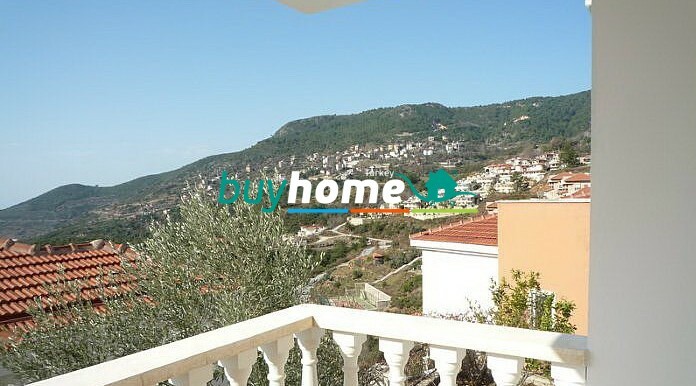 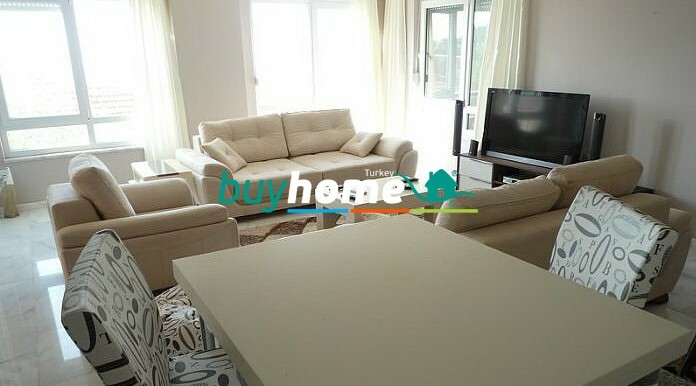 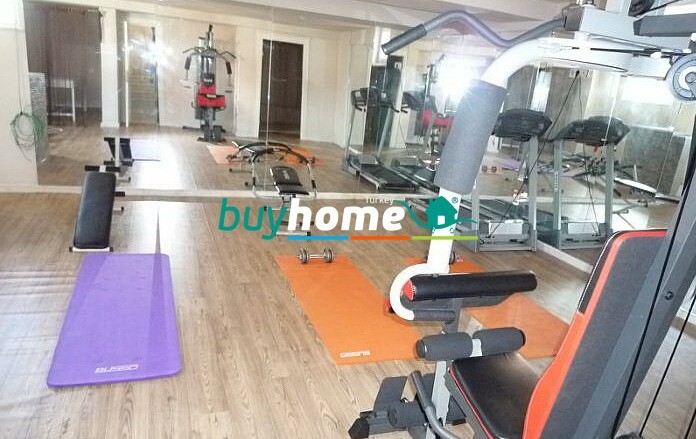 Nice villa in the exclusive district of Alanya – Tepe. 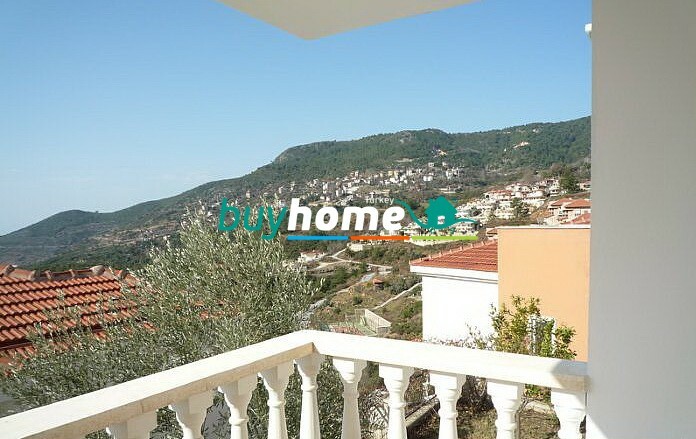 The villa good repair and all necessary furniture. 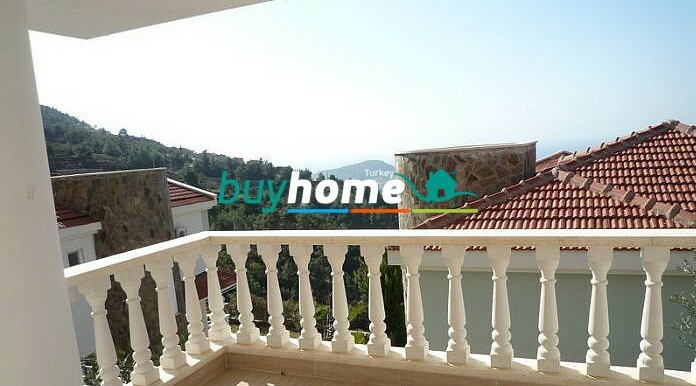 Offers stunning panoramic views – a fortress, and sunsets over the sea at night will not leave anyone indifferent. 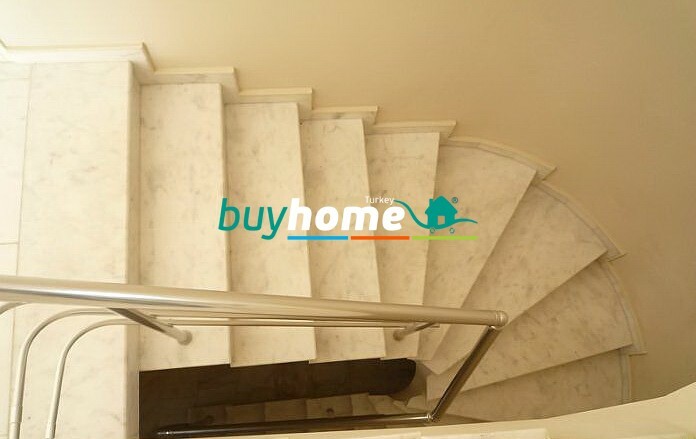 The price for the villa is also very attractive, it is advisable to draw your attention. 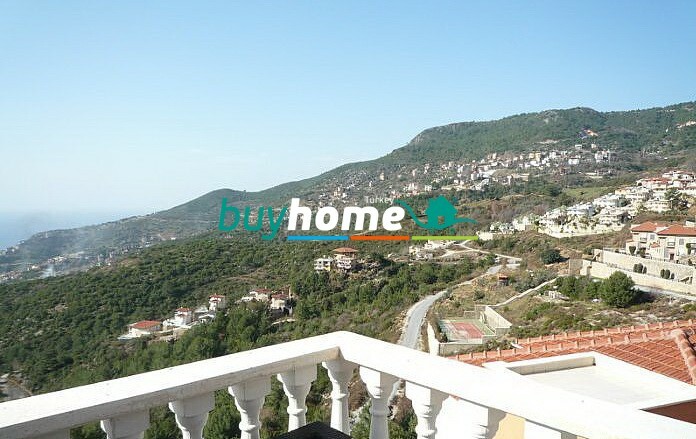 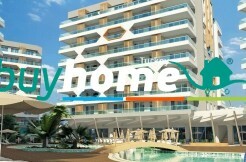 Buying an apartment in Alanya you will get a paradise on earth! 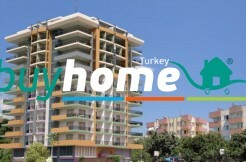 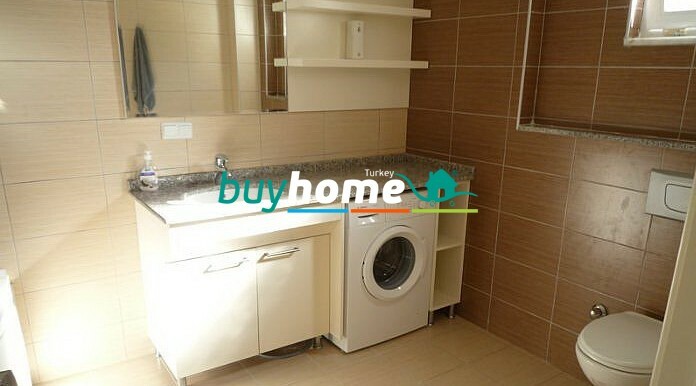 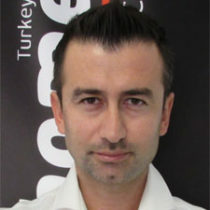 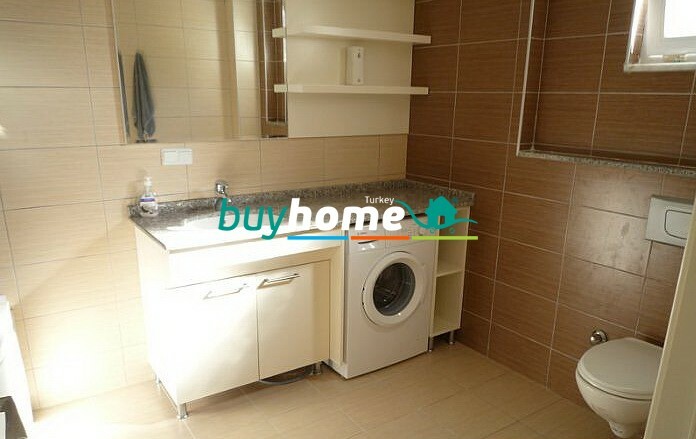 And company BUY HOME TURKEY will organize everything for you!